High quality plain leather reins with billet hook fastenings. Great value for money. 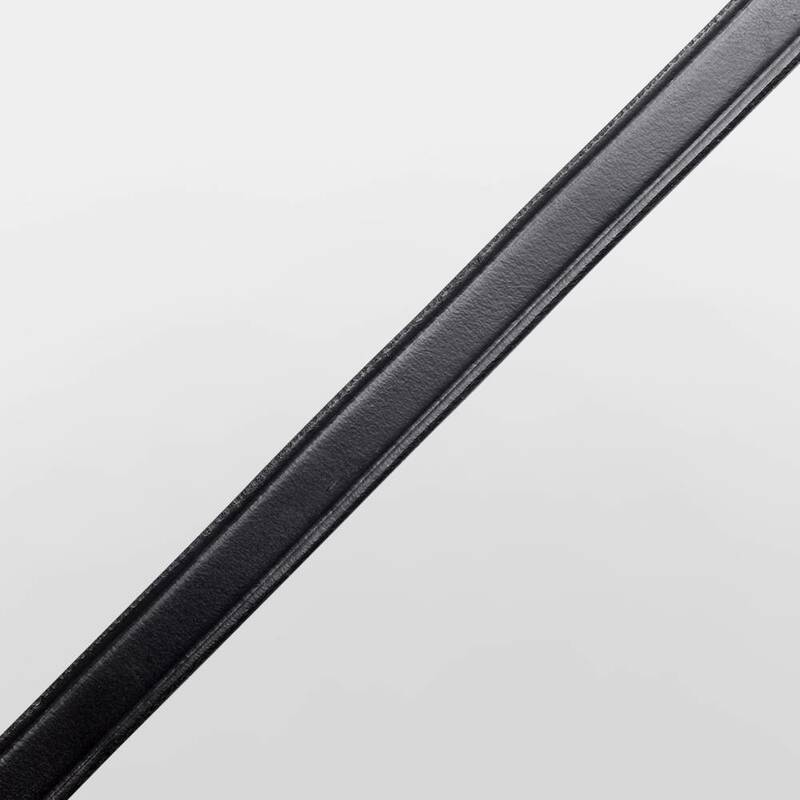 There are currently no questions for Hy Plain Leather Reins - be the first to ask one!